Located at 82nd and Quaker, south of Loop 289. 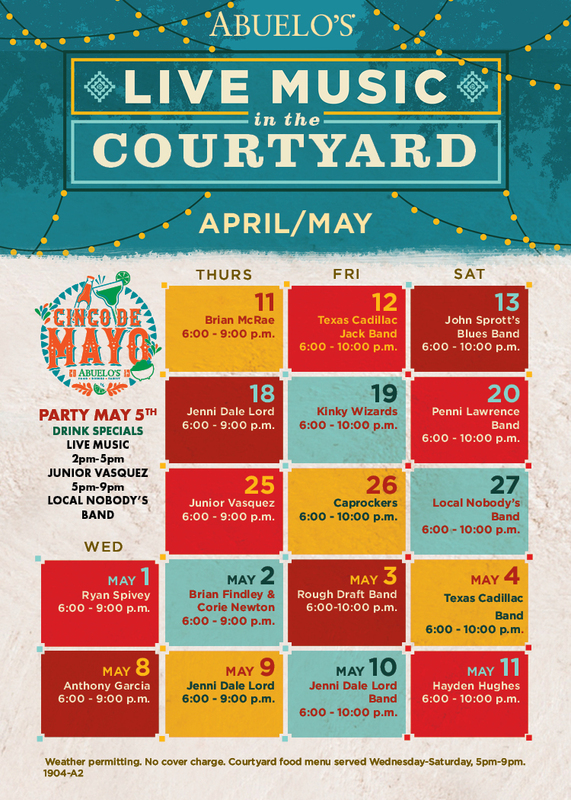 Live Music in the Courtyard Wednesday thru Saturday beginning April 11th. Click here for the band calendar.